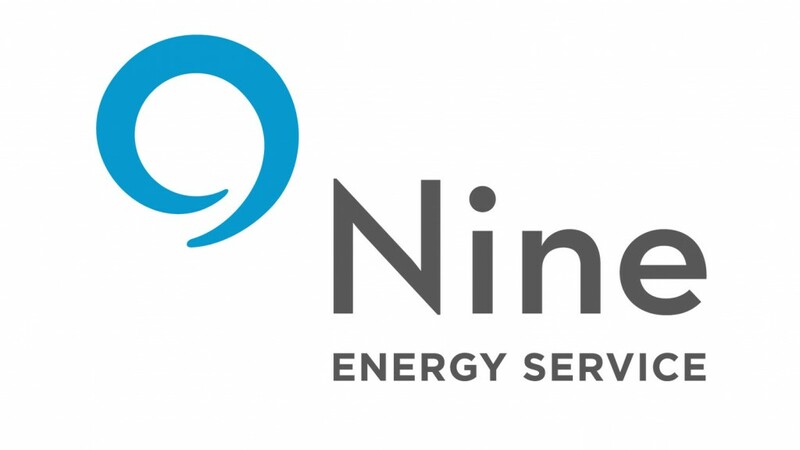 Nine Energy Service, Inc. has officially completed the acquisition of Magnum Oil Tools International, LTD., a market-leading downhole technology provider serving the global oil and gas industry for over a decade. Magnum has a broad offering of proprietary downhole completions products, including dissolvable and composite frac plugs, as well as a number of other patented consumables. With the acquisition completed, Magnum will provide Nine with a strong, first-mover advantage in the dissolvable frac plug market due to its extensive track record of successful market penetration. The new partnership positions Nine as one of the premier providers of completion-focused technology combined with excellence in both service execution and conveyance capability. The addition of Magnum to Nine's portfolio will help operators reduce risk and cycle times as completions continue to become more complex with longer laterals, more stages and mega-well pads. "We believe this deal will continue to differentiate Nine within the industry, and Magnum's capabilities allow us to create a more balanced profile of completion tools," said Ann G. Fox, Nine's President and Chief Executive Officer. "Ultimately, this acquisition delivers an oil field service platform that provides customers with even better service and aids Nine's continued growth." "Magnum is excited to join Nine. This is a perfect next step, given the standards and culture that have made Nine a leader in the industry match so closely to our own," said Lynn Frazier, Chief Executive Office and founder of Magnum. "We look forward to working together to provide customers with the best quality products and services possible while furthering the development of Nine as an industry pioneer."